I have been using Word Processing for over 20 years and I train people to all levels of Microsoft Word from Beginners to Advanced. Mail Merge from different sources is a particular speciality of mine as is dealing with long documents. 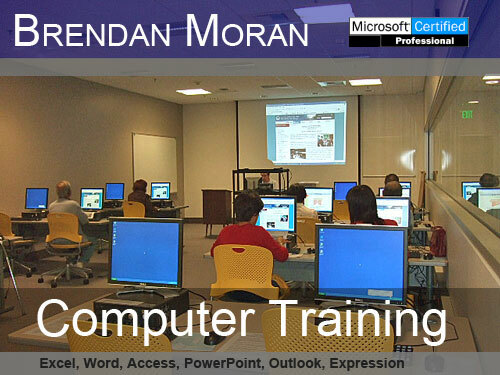 Training on all versions of Microsoft Word including Microsoft Word 97, Word Microsoft 2000, Microsoft Word 2003, Microsoft Word 2007, Microsoft Word 2010, Microsoft Word 365 and Microsoft Word 2013.